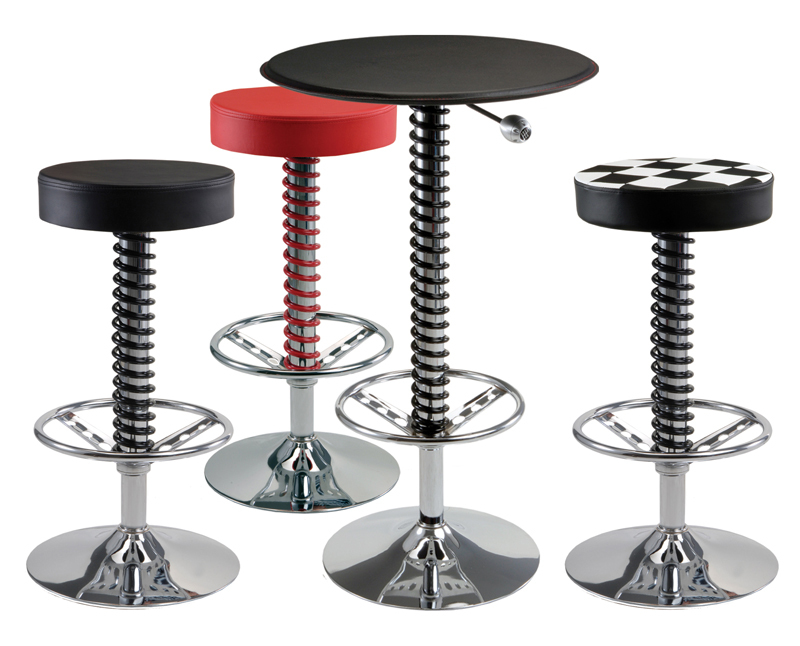 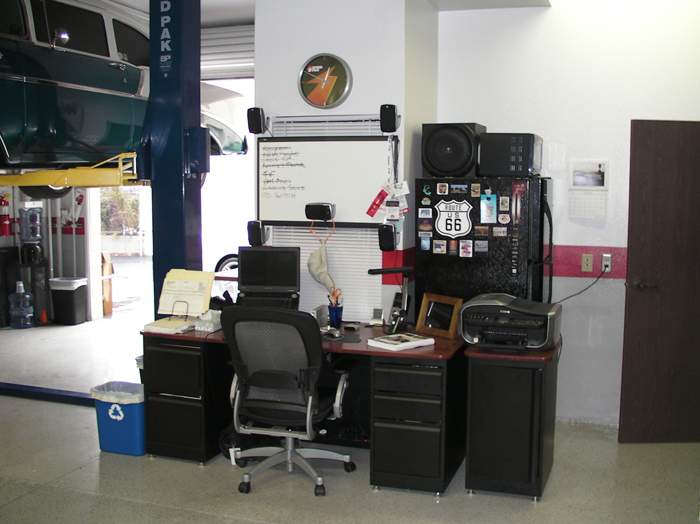 This 5 Piece Comfy Automotive Office Furniture is a built and balanced alternative to traditional office furniture offering comfort, performance, and style. 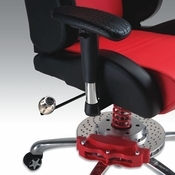 Consisting of a Comfy Red Car Office Chair, Red Car Office Desk, Diamond Plate Office Chair Mat, and two Red Car Office Guest Chairs, this setup offers a complete automotive office solution. 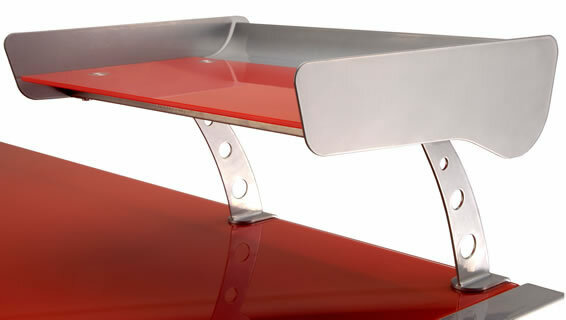 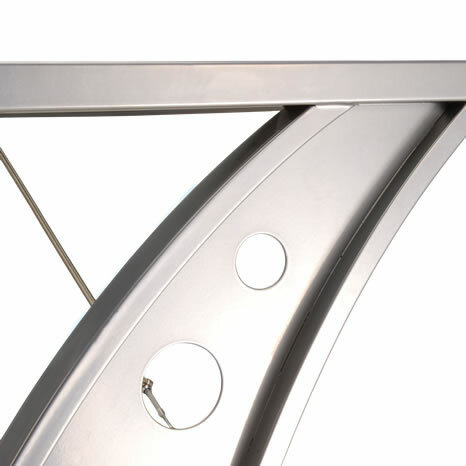 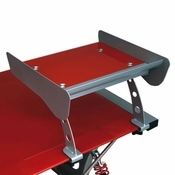 The Red Car Office Desk features a spoiler tray that ensures your paper work has enough down force to keep up with the rest of the g-forces experienced throughout the work day. 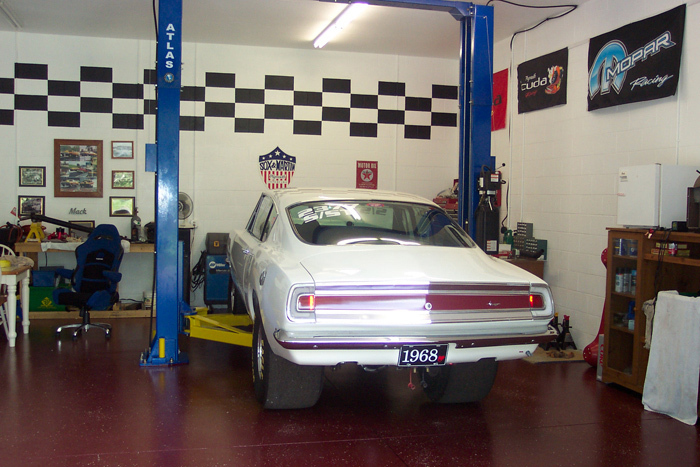 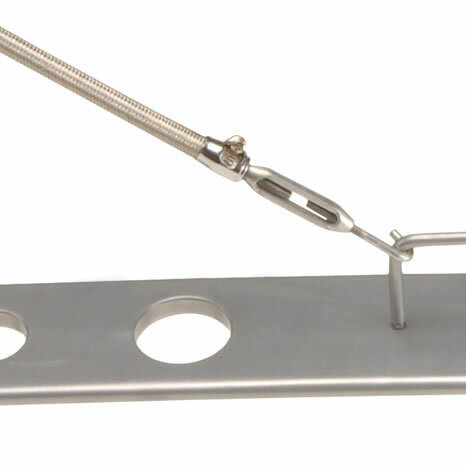 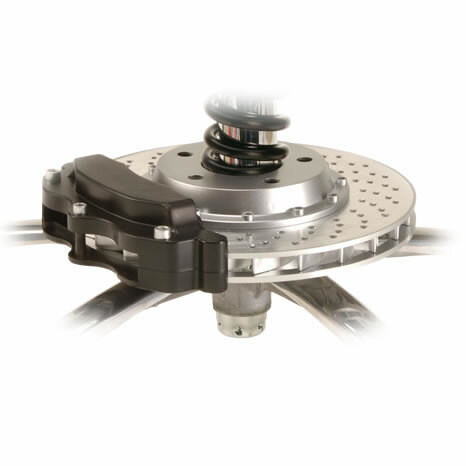 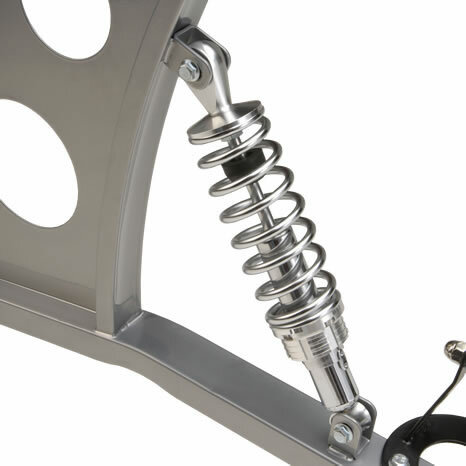 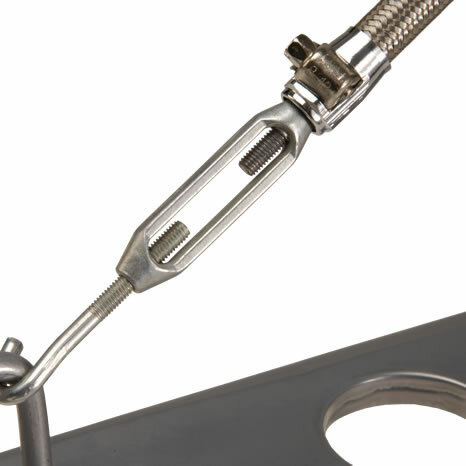 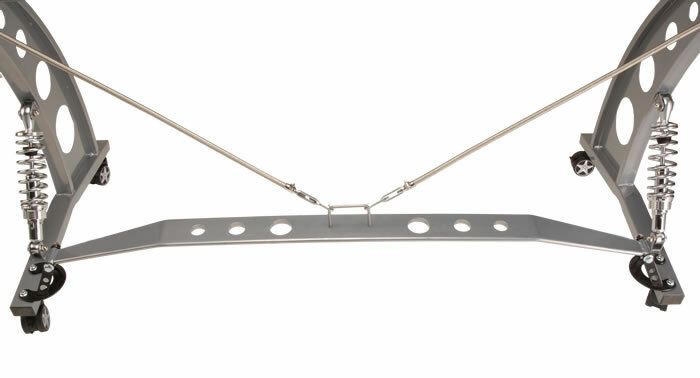 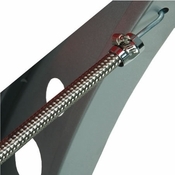 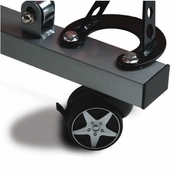 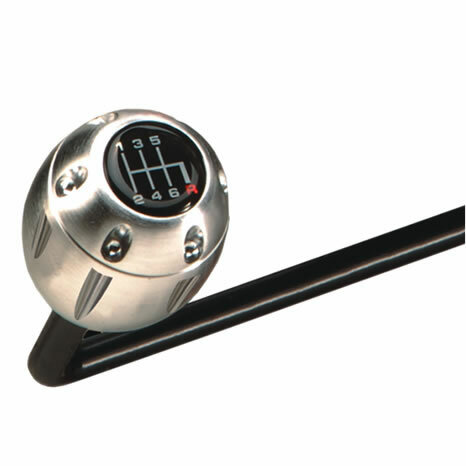 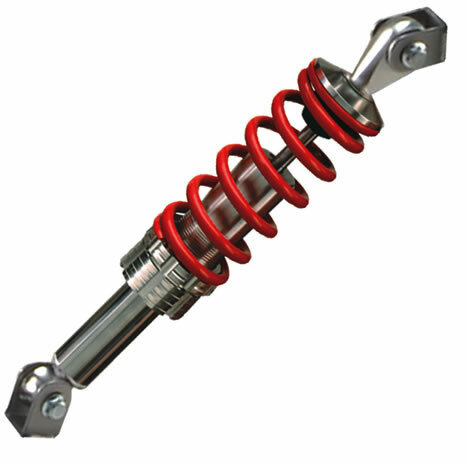 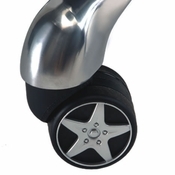 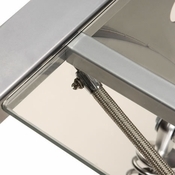 Made from tubular steel and features a strut bar for stability along with steel braided hoses and dual coil overs. 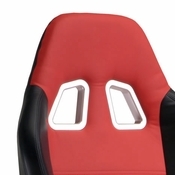 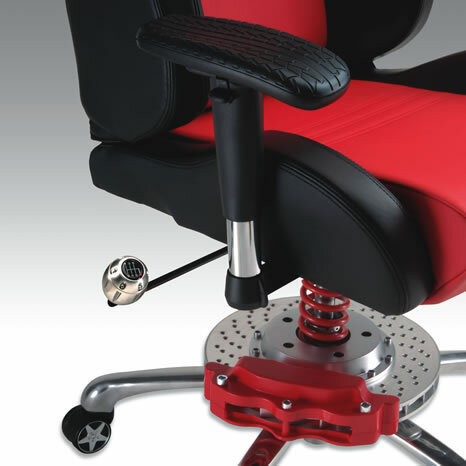 The Comfy Red Car Office Chair is designed for comfort, performance, and racing style. 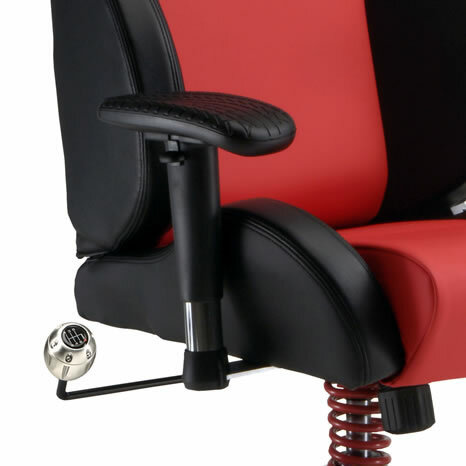 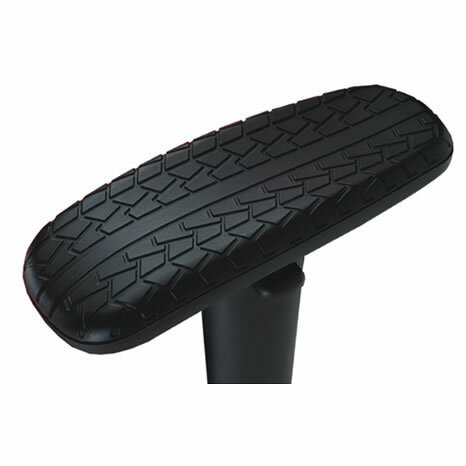 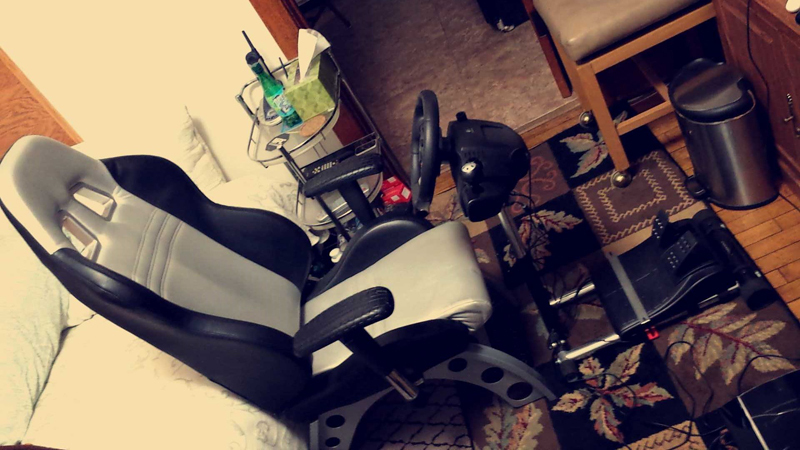 Unlike regular office chairs, it features bucket seat styled comfort, tire tread armrests, a race shift knob that allows you to shift into 4 preset ergonomic settings, and a race suspension spring with a 26" wide track steel base and five 22" racing style wheels. 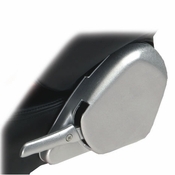 With a chair like this, you will comfortably stay planted into the seat no matter what you're doing. 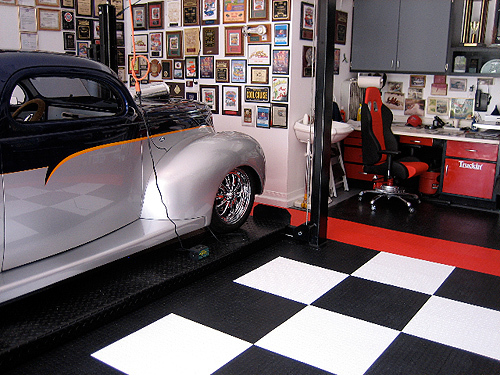 The Diamond Plate Office Chair Mat compliments the desk area and keep your carpet from getting worn out. The two Red Office Guest Chairs complete the setup with stationary racing performance and style. 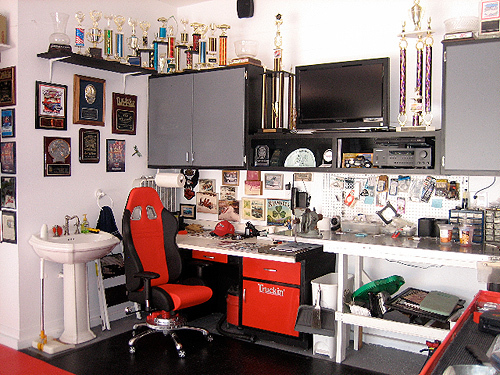 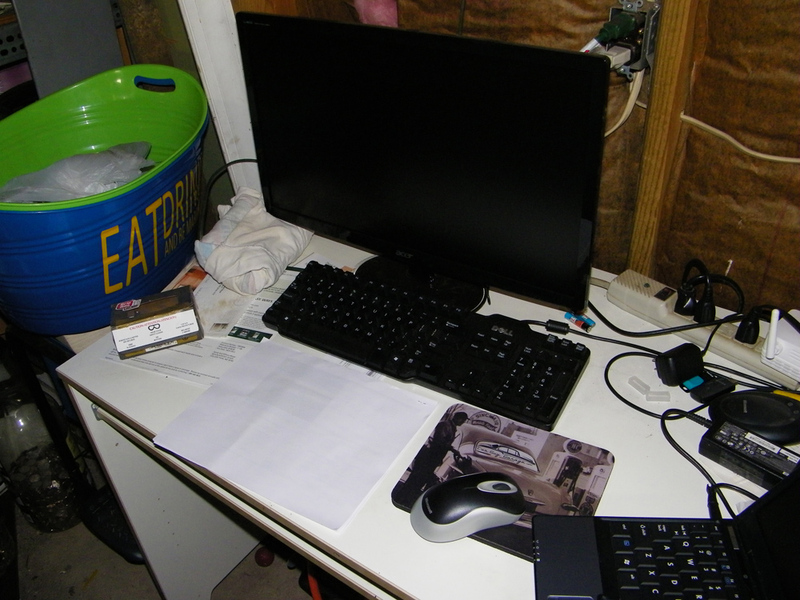 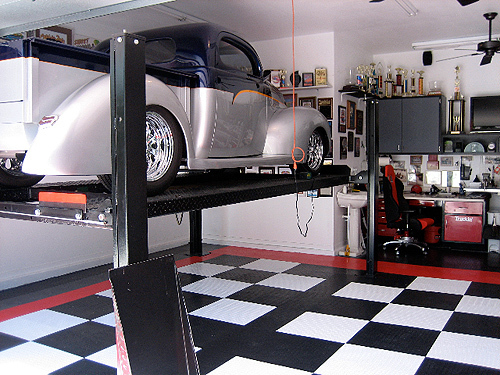 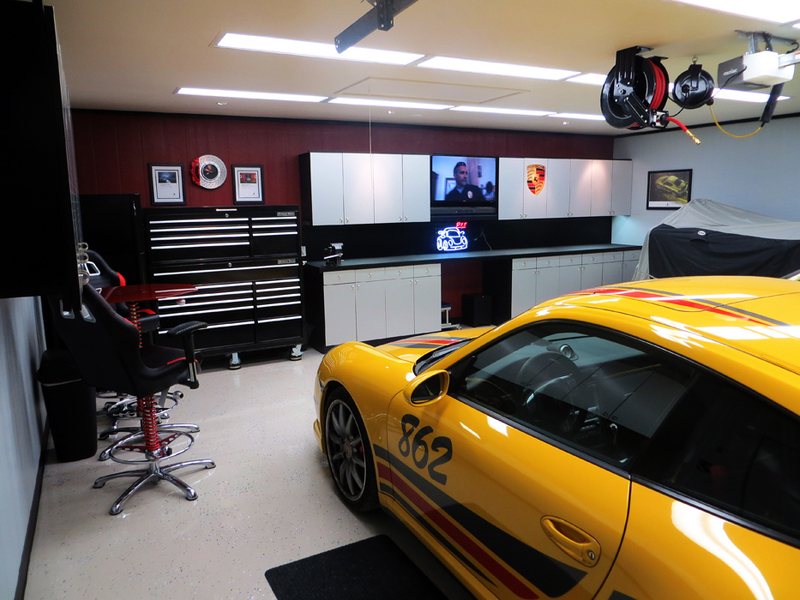 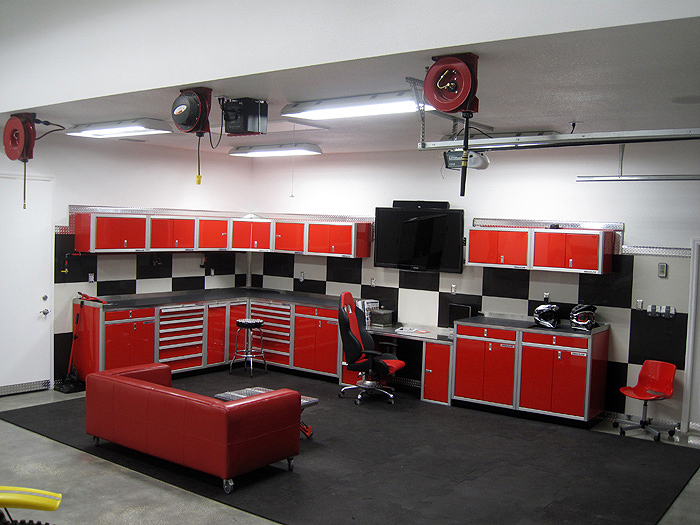 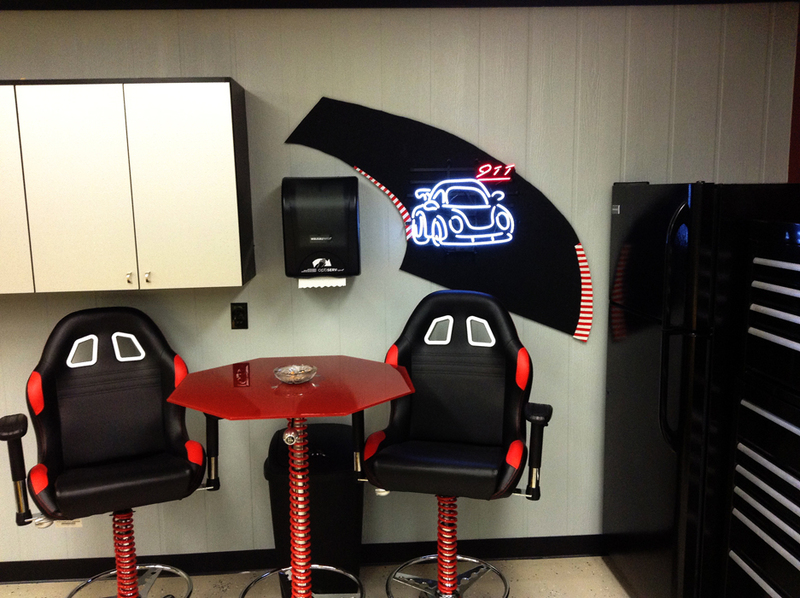 Turn your office work area into a car guy office area now!